“Papa’s Two Left Feet” (short story/memoir) by Emily P. Lawsin. Beyond Lumpia, Pansit and Seven Manangs Wild: Stories from the Heart of Filipino Americans. Editors: Evangeline Canonizado Buell, Edwin Lozada, Eleanor Hipol Luis, Evelyn Luluquisen, Tony Robles, Myrna Ziálcita. “No Moments of Silence” and “Where I Am From (Remix)” (spoken word performance poems) by Emily P. Lawsin. Troubling Borders: An Anthology of Art and Literature by Southeast Asian Women in the Diaspora. Edited by Isabelle Thuy Pelaud, Lan Duong, Mariam B. Lam, and Kathy L. Nguyen. Seattle: University of Washington Press, 2014. “Memories of Mrs. Menesses” (essay), “Order, Order: What Really Matters”, “Mare Is A Diva”, and “My Pinay Nanay” (spoken word performance poems) by Emily Porcincula Lawsin. InvASIAN: Growing Up Asian & Female in the United States. Edited by Elaine H. Kim. San Francisco: Study Center Press & Asian Women United of California, 2003. 16-17, 44-47, 196-197, 199-200. Filipino American Psychology: Personal Narratives. Edited by Kevin Nadal. Bloomington, IN: Author House Publishing, 2010. “Holes” poem by Emily P. Lawsin. Walang Hiya: Literature Taking Risks Toward Liberatory Practice. Edited by Lolan Buhain Sevilla and Roseli Ilano. Carayan Press, 2010. Group Poem Initiated by Emily P. Lawsin, with Pinay M.A.F.I.A. Going Home to a Landscape: Writings by Filipinas. Edited by Marianne Villanueva and Virginia Cerenio. Corvallis, Oregon: Calyx Books, 2003. 33-38.
disOrient journalzine. Volume 9, Los Angeles: Aiserama, 2001. Flippin’: Filipinos on America. Eds. Luis Francia & Eric Gamalinda. New York: Asian American Writers’ Workshop/Routledge Press, 1996. “For Better, For Worse: On the Unveiling of the Aloha Grocery Mural — History :: Our Story”. poem by Emily P. Lawsin. The Honolulu Advertiser. November 26, 2000. B5. “Detroit’s Chinatown: Vincent Chin Still Walks These Streets”, by Emily P. Lawsin. (Click on Poem Title to Read it, for the 20th Year Remembrance) The Michigan Citizen. July 2002. “Brushin’ Brush Park”, by Emily P. Lawsin. The Michigan Citizen. January 21-27, 2001, B2. Joseph A. Galura and Emily P. Lawsin. 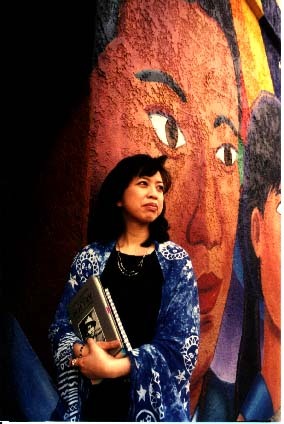 Includes Filipino American History Timeline, “Detroit’s Pinay Voices” (Script Poem), “Shoveling & Heaving: Michigan’s Pinoys & Pinays” (Poem), and Filipino American Experience Course Reading List. Ann Arbor, Michigan: University of Michigan OCSL Press, 2002. 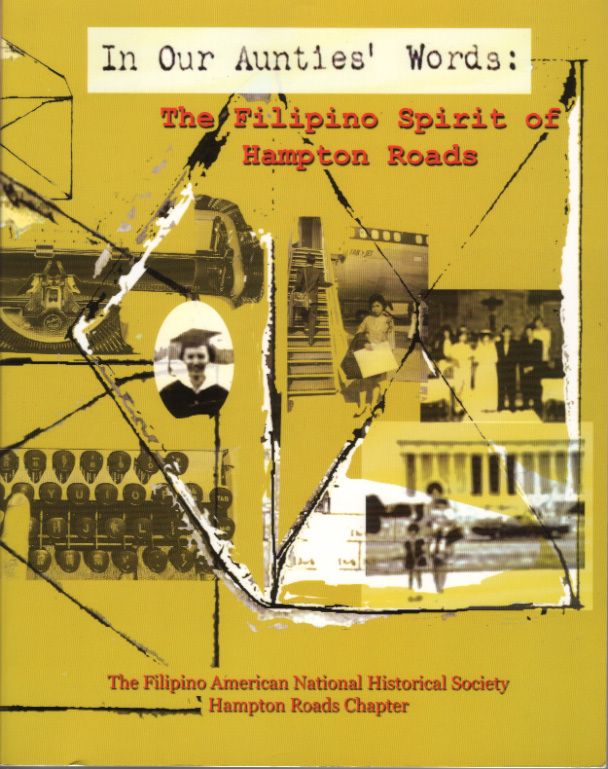 Filipino American National Historical Society Hampton Roads Chapter (Virginia Beach). “Pensionados, Paisanos, and Pinoys: An Analysis of the Filipino Student Bulletin, 1922-1939,” Emily P. Lawsin. 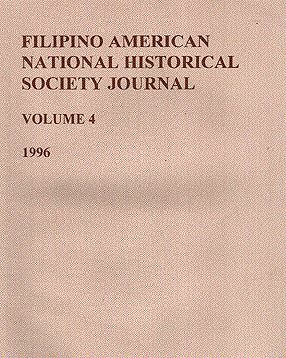 Filipino American National Historical Society Journal, 4 (1996): 33-33P. Tapestry: Filipinos in Michigan, 1900-1950. Joseph A. Galura and Emily P. Lawsin. Ann Arbor, Michigan: University of Michigan OCSL Press (forthcoming). (2 Lesson Plans) by Emily P. Lawsin and Joseph A. Galura. Teaching About Asian Pacific Americans: Effective Activities, Strategies, and Assignments for Classrooms and Communities. Edited by Edith Wen-Chu Chen & Glenn Omatsu. Lanham, Maryland: Rowman & Littlefield Publishers, 2006. 27-40. Words Matter: Conversations with Asian American Writers. Edited by King-Kok Cheung. Honolulu: University of Hawai’i Press, 2000. 21-39. (Pedagogy) by Emily Porcincula Lawsin. 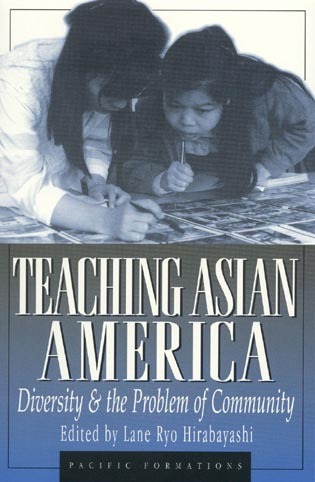 Teaching Asian America: Diversity and the Problem of Community. Edited by Lane Ryo Hirabayashi. Lanham, Maryland: Rowman & Littlefield Publishers, 1998. 187-197. 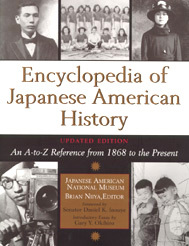 Japanese American History: An A-to-Z Reference from 1868 to the Present. Various entries on artists and community sites, by Emily P. Lawsin. Edited by Brian Niiya. New York: Facts on File, Inc. & the Japanese American National Museum, 1993. “Brief History of Filipino Americans in Michigan”, by Emily P. Lawsin and Joseph A. Galura. Asian Americans in Michigan: Voices from the Midwest. Edited by Sook Wilkinson and Victor Jew. Detroit: Wayne State University Press, 2015.
for Global Feminisms: Comparative Case Studies of Women’s Activism and Scholarship, an international project funded by the Rackham Graduate School, with additional funding provided by the College of Literature, Science and the Arts, the Institute for Research on Women and Gender, the Women’s Studies Program, and the Center for South Asian Studies at the University of Michigan. http://www.umich.edu/~glblfem/en/usa.html (click on link, then scroll down for Video Stream, Transcripts, and DVD order information).